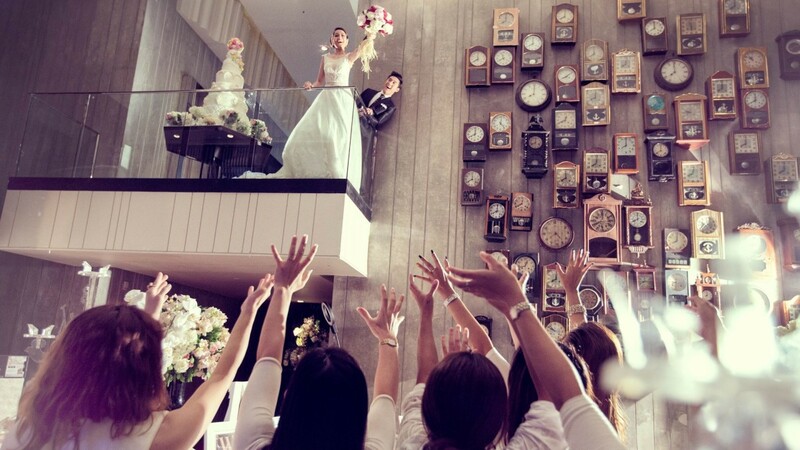 With a reputation as one of the finest wedding hotels in Bangkok, SO Sofitel Bangkok represents the ultimate blend of sophistication and glitz. 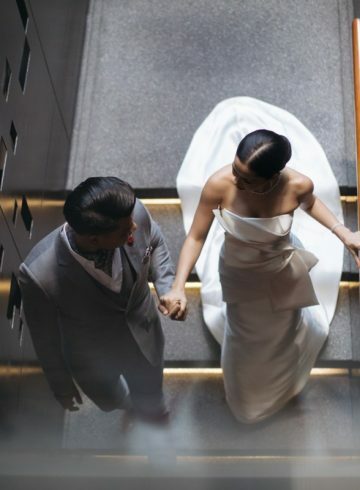 The Ballroom at SO Sofitel Bangkok, which takes its cue from a glamorous Parisian opera house, has been proud host venue to some of the most gorgeous weddings. The Ballroom’s 7m tall ceilings and a pillar-free design allows for HD projection screens measuring 6.7m x 12.9m on both walls providing line of sight from all corners of the room. 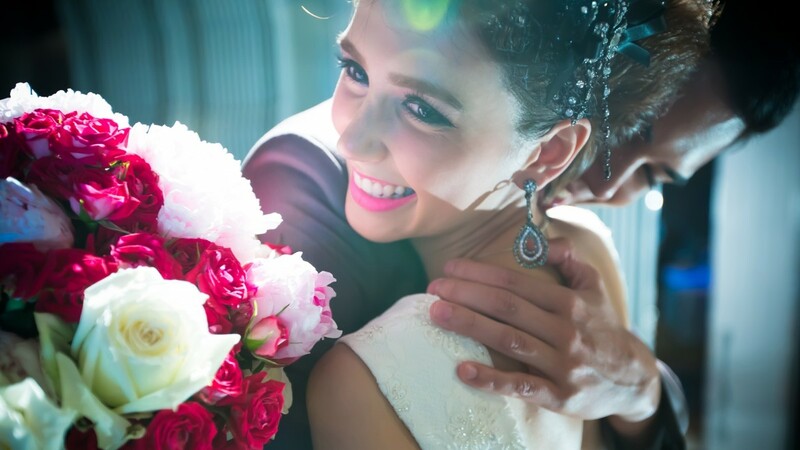 Making it ideal for a bespoke stag weekend or unforgettable bachelorette party in Bangkok, the 380 sqm of space can also be separated into two separate function rooms for smaller – but equally delightful – celebrations.